As our country continues to grapple with how to best reform the criminal justice system, there is bipartisan momentum at the federal level to support high-quality postsecondary educational options in prison. The logical first step would be for Congress to lift the ban on Pell Grant eligibility for students who are incarcerated. Congress instituted a ban on the use of federal Pell Grants by incarcerated students in the 1994 Violent Crime Control and Law Enforcement Act. The number of education programs in prisons subsequently dropped from more than 350 in 1990 to only a dozen in 2005. 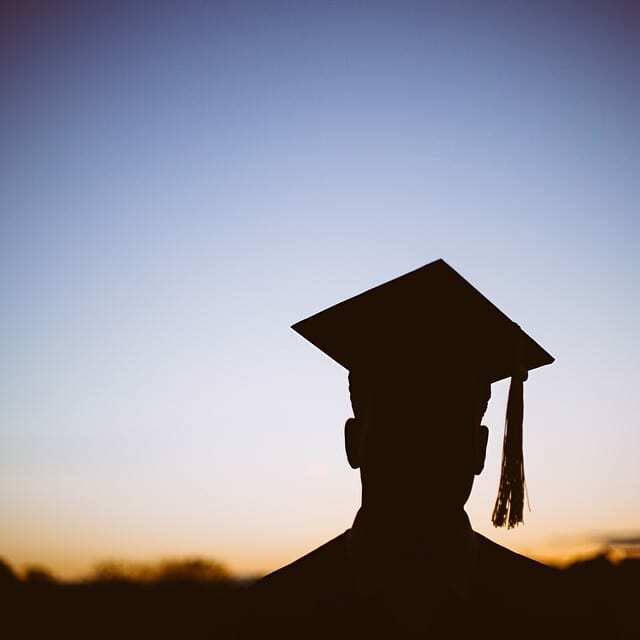 The percentage of incarcerated individuals participating in postsecondary education programs also dropped from 14 percent in 1991 to 7 percent in 2004. Only about half of adults in prison have a high school diploma or more advanced education. By 2020, about 65 percent of American jobs will require some form of college. Earning a college degree provides more job security, employment opportunities, and higher wages. Research shows that correctional education programs reduce the rate of recidivism by 43 percent , increase the rate of employment after release by 13 percent, and are associated with fewer violent incidents in participating prisons. These programs result in net savings to taxpayers and are significantly more cost-efficient than just incarceration. They also represent an essential strategy for breaking the cycles of incarceration and poverty and helping formerly incarcerated individuals reintegrate into society. Congress can and should act now to repeal the ban on Pell Grant access for students who are incarcerated, providing a critical source of support for high-quality higher education in prison.